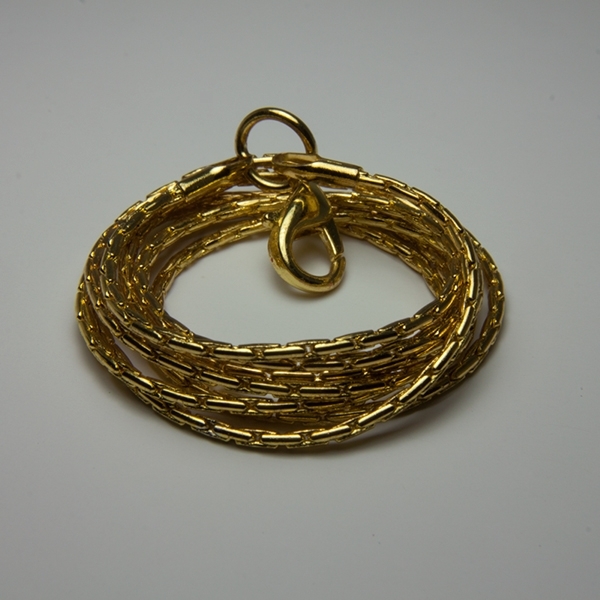 Dimensions: 1 1/2" X 3/4" Approx. 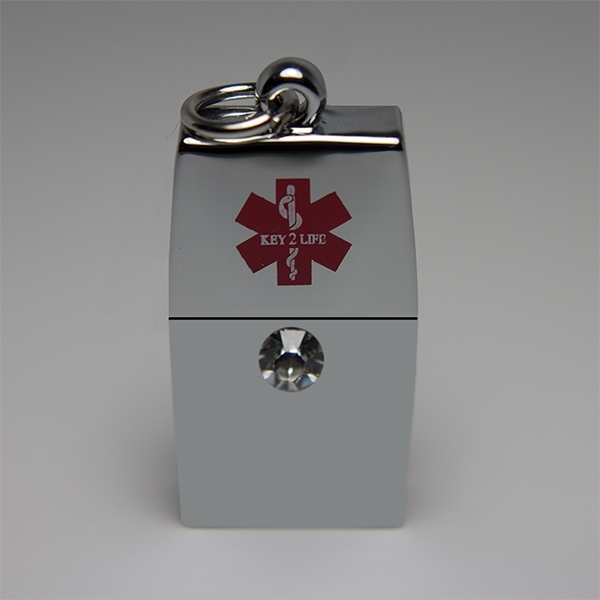 This EMR Medi-Chip Necklace With Swarovski Crystal contains our Key 2 Life® (EMR) USB Medi-Chip. 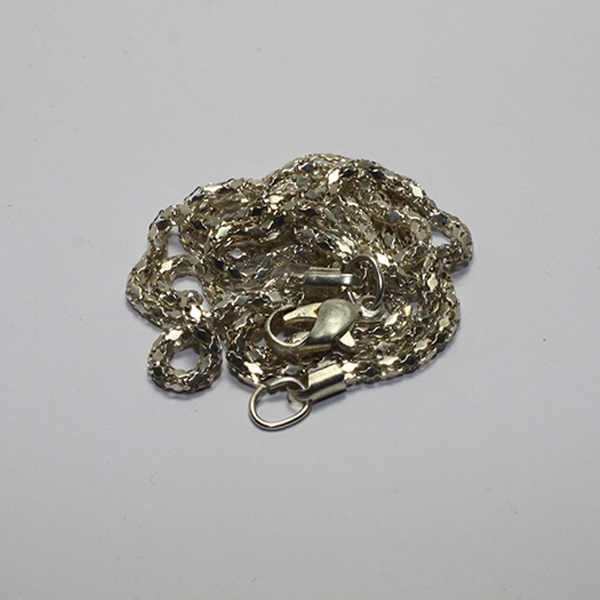 This K2L Necklace is light weight (2.5 ounces) and 100% waterproof. 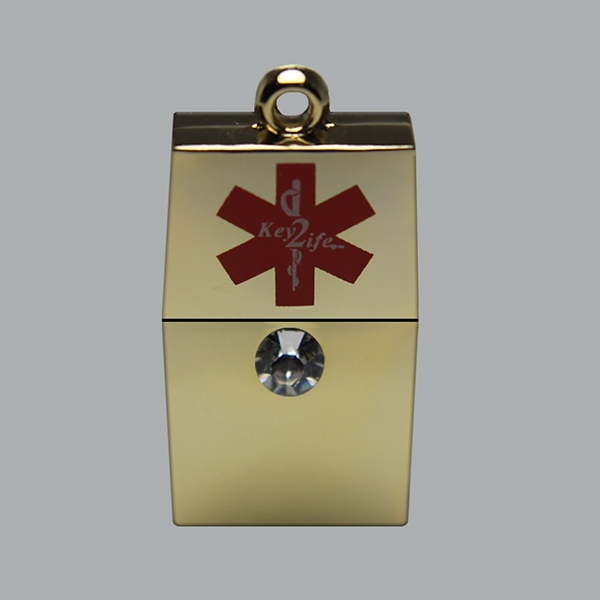 A stunning piece of Medical Jewelry, it can go with anything you wear. 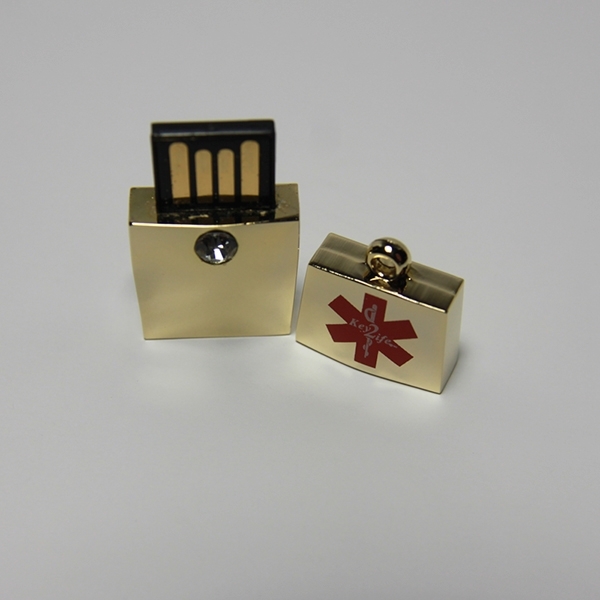 This USB Medi-Chip necklace is the perfect lifesaving companion to wear wherever you travel, for it can help save your life. 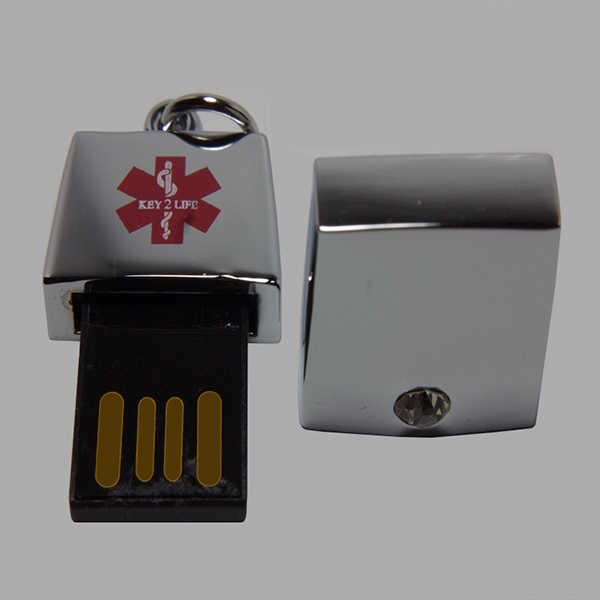 If your USB Medi-Chip becomes soaked with water from a pool or salt water from the Ocean rinse with clean water and dry with a hand towel. This product ships with a 24″ chain.